Solar PV panel array Canterbury, Kent. A roof mounted 4 kWp PV solar array installed in December 2015 using SolarWorld monocrystalline panels. A 10 year warranty with the Consumer Protection Association comes with every solar PV installation. 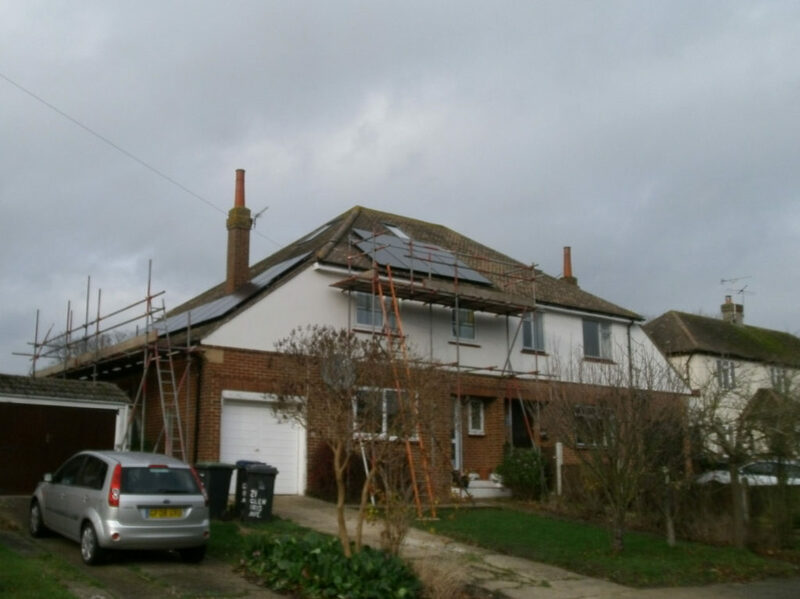 Solar Age offers a complete package including scaffolding and the EPC, we have our own installers. The panels are installed on the roof using the TRIC stystem. 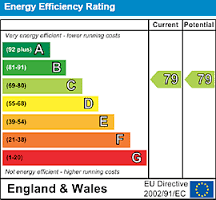 We helped the customer with the Feed in Tariff application process.